We’ve showed you some great birthday presents for newborns and one-year-olds and now it’s the turn of the two and three-year-old set. 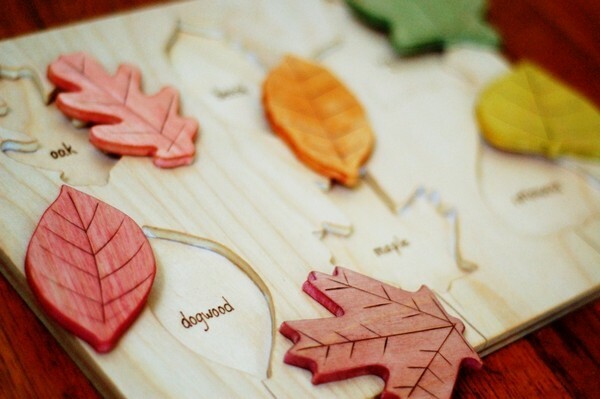 We’ve kept to the price limit of $40 to make things affordable for you, yet still giving a quality gift to them. At these ages, it’s about physical activity and books, books, books. 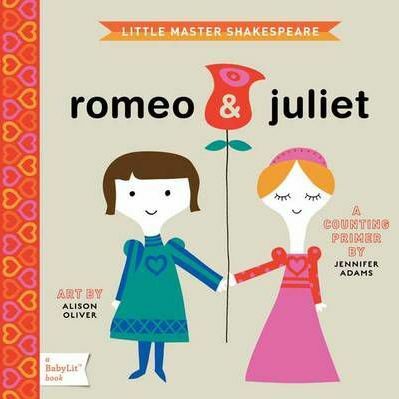 We love these early childhood adaptations of Shakespeare’s most famous works by BabyLit that will give you change from $10. These Bop Along Buddies made our Christmas Gift Guides but are so good, we simply had to put them in here as well. Not least because they are an absolute steal at $39.95 each. They’re suitable for kids from age two to seven – buy from Bop Along Buddies. 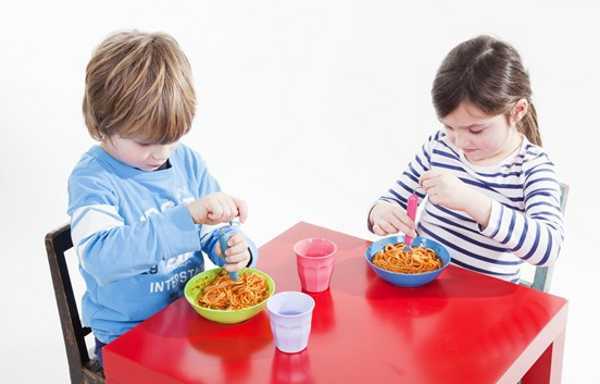 More for the three-year-old, the Rolognese Children’s Fork helps them to master the art of eating spaghetti early in life. Most of the toys from Dominna come in at well under $40 and are absolutely beautiful. 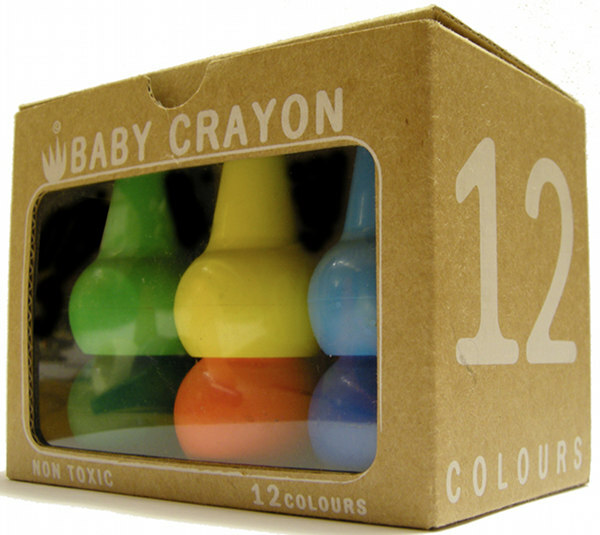 These crayons from Studio Skinky are still a Babyology favourite at just $12.90 because they allow very young children to grip them successfully, leading to many a beautiful toddler artwork and less frustration and crayon breakage. Available at Sustainababy. Toddlers love their food to be separate and compartmentalised so the Goodbyn Bynto ($18.95) is the perfect solution for transporting food for these ages. 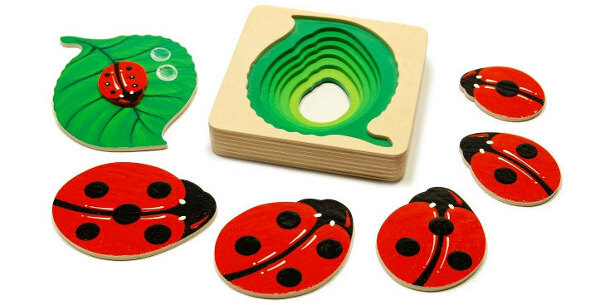 These exquisite wooden puzzles from Just Hatched provide ample opportunity for learning at many ages. 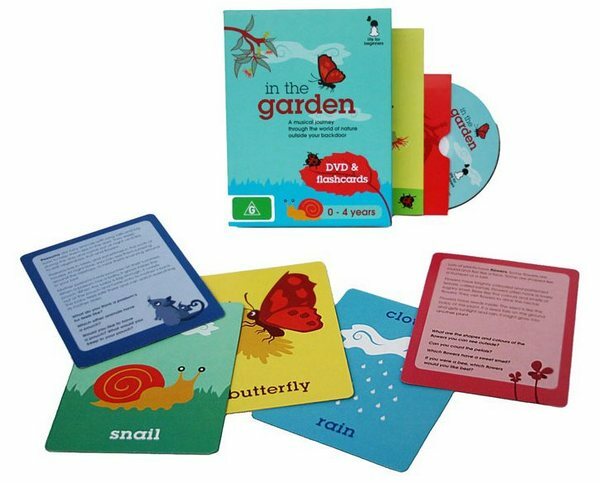 It’s David Attenborough for toddlers – discover the beauty and variety in your own backyard or park with the In the Garden flashcards and DVD set ($35). Also available is By the Pond.